New York Film Festival. documentaries. 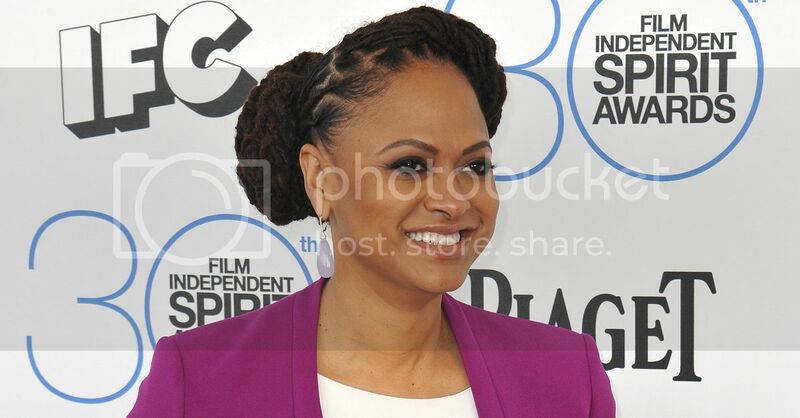 Ava DuVernay is a busy woman. Not only is the distribution collective she founded changing the face of independent film, but she's at the helm of forthcoming projects like OWN's Queen Sugar, an HBO documentary about an illustrious fashion face-off, and Madeleine L'Engle's A Wrinkle in Time. Amazingly, while she was doing this work, she was secretly filming The 13th a documentary about mass incarceration that will open the New York Film Festival. DuVernay is the first Black woman to open the festival. The film's name refers to the 13th amendment of the U.S. Constitution which abolished slavery. It was ratified in 1865. The film will feature archival footage and interviews with activists and social commentators like Van Jones and Michelle Alexander. DuVernay has often used her voice to support social causes. She was among a group of celebrities who opted to attend a fundraiser for Flint, Michigan instead of the Oscars this year. The New York Film Festival opens on September 30. The film will be available on Netflix and in theaters on October 7.